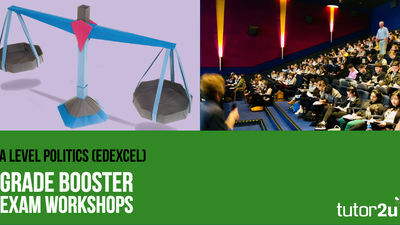 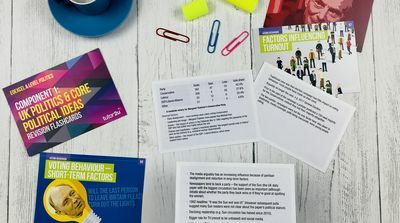 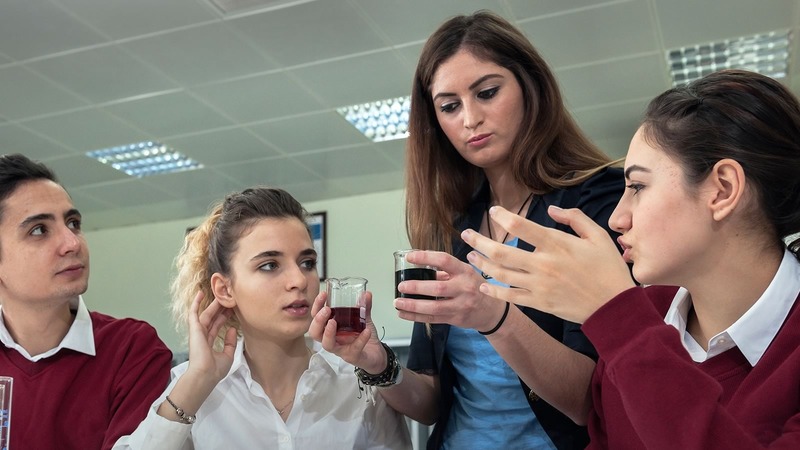 This Grade Booster workshop provides a day of intensive exam technique and revision for Year 13 students preparing for the first Edexcel A Level Politics exams in summer 2019. 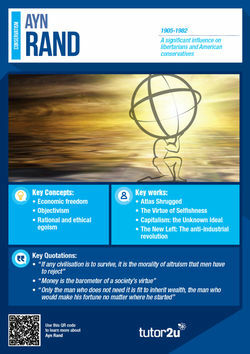 What's the point of NATO? 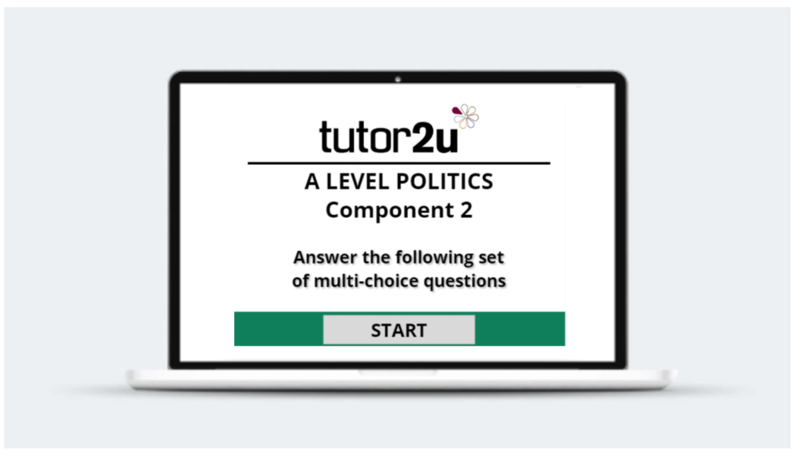 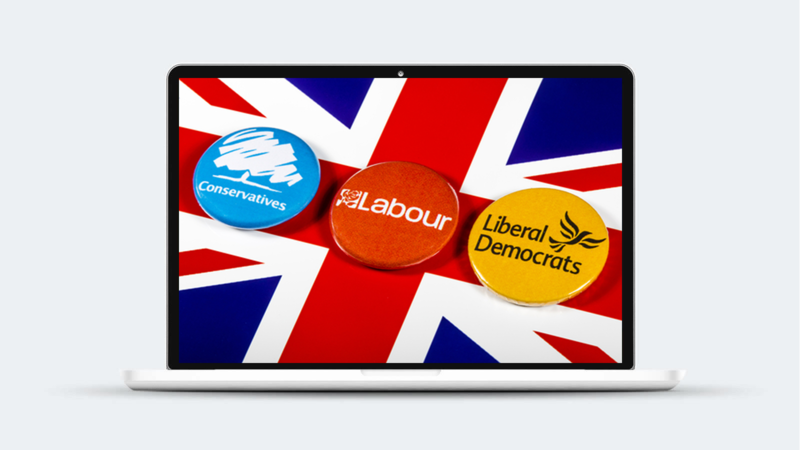 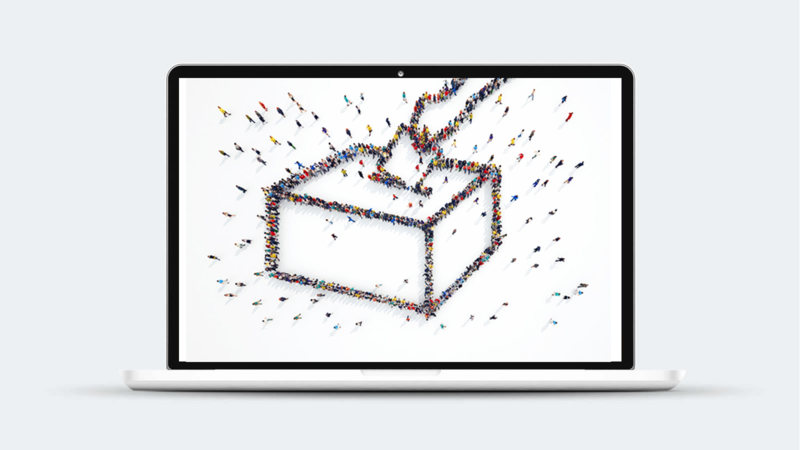 This tutor2u Politics collection features a series of blog posts to support students of A Level Politics who are beginning to look at Electoral Systems. 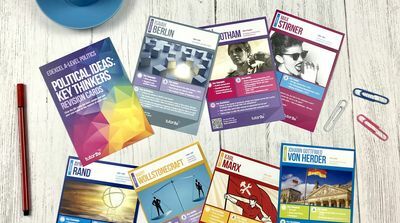 This set of study notes supports student exploring the US Congress. 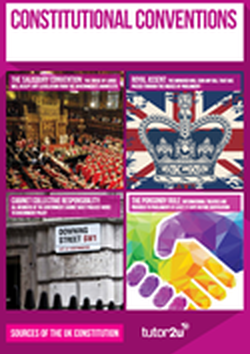 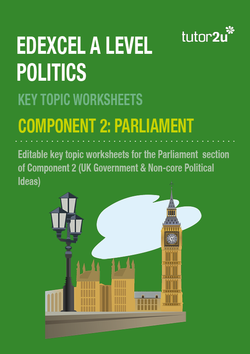 Our collection of short study notes on UK Politics to support students taking A Level Politics. 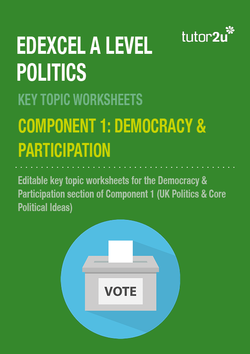 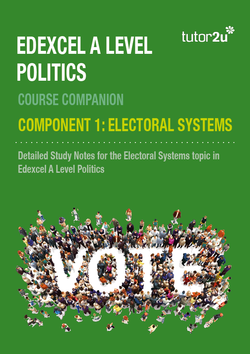 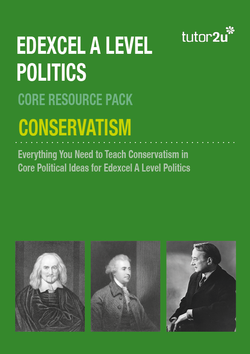 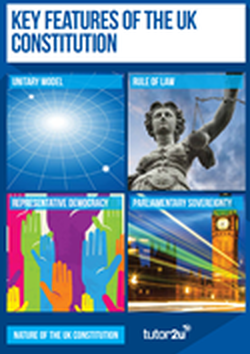 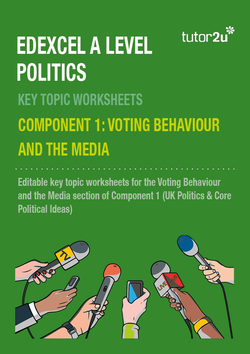 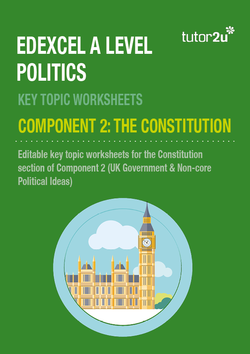 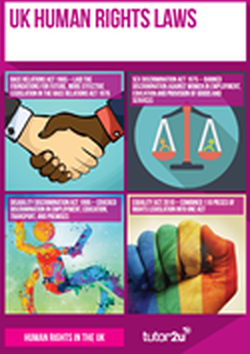 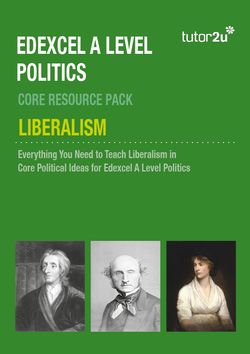 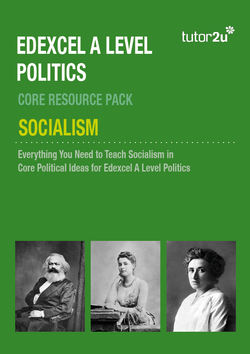 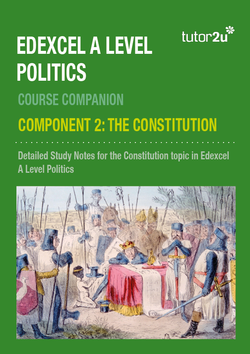 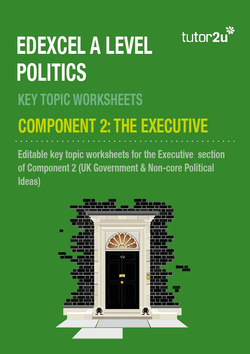 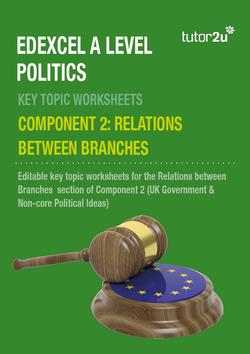 The topics are organised & grouped based on the Edexcel A Level politics specification.